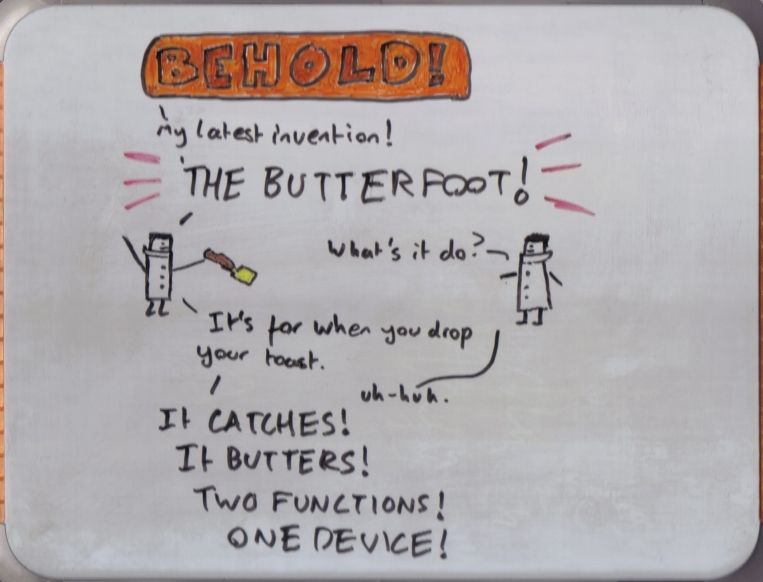 It took me ten minutes to draw that BEHOLD! - the orange pen kept going black. I'm not letting that go to waste.